British Prime Minister Theresa May has defended the UK’s alliance with Saudi Arabia following criticism of the regime’s executions, failures on women’s rights and its war in Yemen. May insisted the aims of the Gulf kingdom are directly linked to those of the UK and that oppressed Saudi women would be inspired by her very presence in the country. 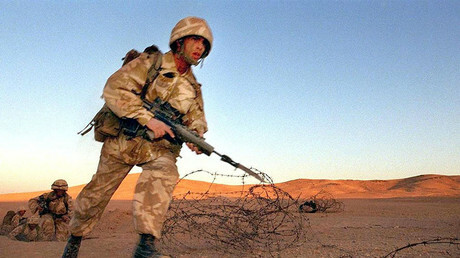 Much of the criticism focuses on the UK’s support for the Saudis and its substantial commercial ties to the country, despite the ongoing war in Yemen the Gulf kingdom’s reputations as a serial abuser of human rights. “We are concerned about the humanitarian situation,” May told the BBC of the ongoing war, which has killed up to 10,000 people and pushed Yemen to the brink of famine. “That’s why the UK last year was the fourth largest donor to the Yemen in terms of humanitarian aid – £103 million [about US$130 million]. We will be continuing with that. “And, yes, we will be raising the humanitarian issue. We believe it is important that we recognize the threat that there is in terms of people’s lives. 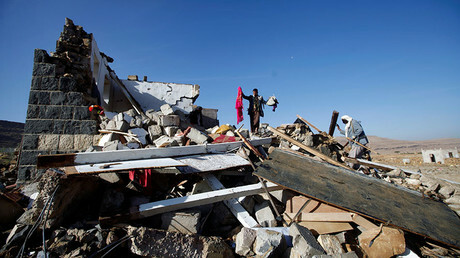 We will be supporting that through the aid and support that we give," she said. May also said that prosperity and security in the Gulf means prosperity and security for Britain. 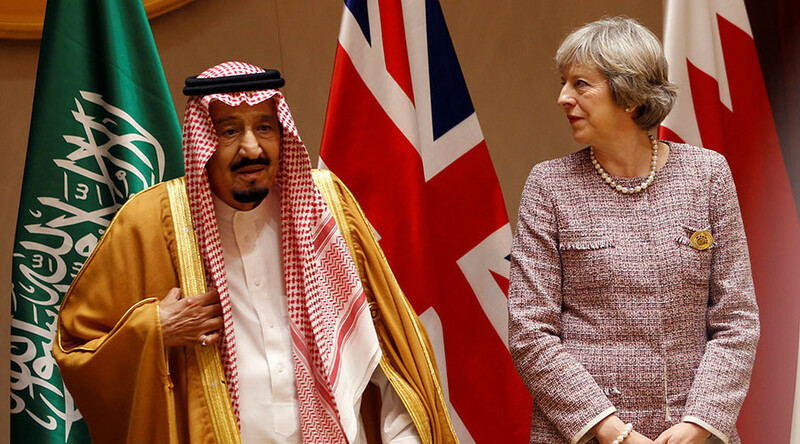 May insisted human rights would be a topic of discussion when she meets Saudi leaders. “The important thing for the United Kingdom when we meet people and we want to raise issues of human rights – and that may be in a number of countries around the world – is if we have the relationship with them, then we are able to do that." May also said she would continue to raise the issue of women’s rights in Saudi Arabia, suggesting they would be able to look to her for inspiration. “I hope also that people see what women can achieve and how women can be in significant positions,” she said. May has made a point of meeting with Reema bint Bandar Al Saud, a princess of the House of Saud and one of the few women to hold public office in the country. Human rights group Reprieve also urged May to raise the issue of the pending executions of protesters arrested as children and reportedly held arbitrarily. Three young men, who were arrested in 2012, have been sentenced to beheading despite being taken into custody as minors. Abdullah al-Zaher, Dawood al-Marhoon and Ali al-Nimr all face the death penalty for allegedly taking part in protests. May spent the first part of her Middle East charm offensive in Jordan, visiting an army base to meet soldiers and examine military equipment including grenades and drones. Ahead of her trip it was announced that UK military personnel will soon be sent to Jordan to provide training in targeting airstrikes.